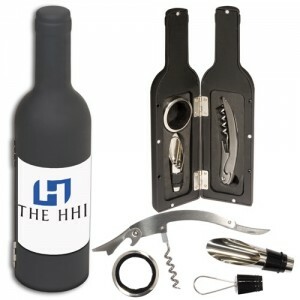 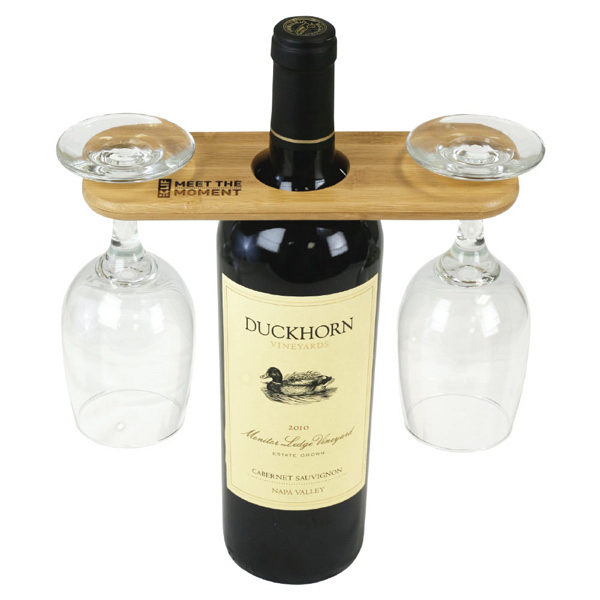 Call Toll Free Today on this great Wine Kit! 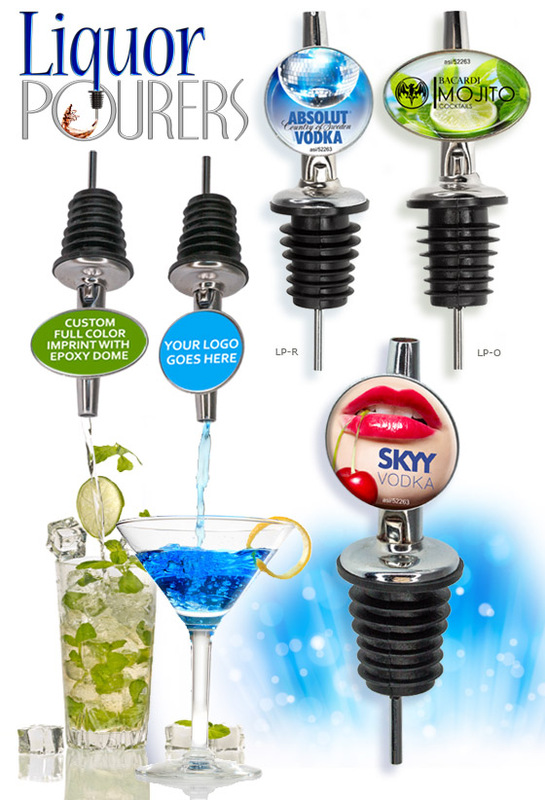 Customize for your Wine Brand Today! 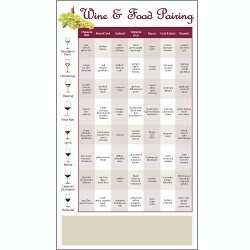 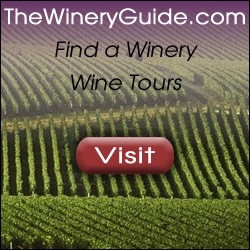 Want a gift for wine lovers in your life? Great wine tools set in a plastic bottle shaped case includes stainless steel waiter’s style corkscrew, drip ring, and pourer with stopper. Features magnetic closure on case which is 9- 1/2″ tall with 2 1/2″ bottom. 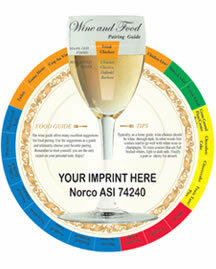 Imprint in full color on a white digital label 2-1/2″ x 3-1/2″. Min is 40 pieces and can be imprinted with a full color logo. 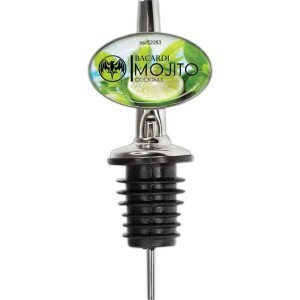 Set up is 55.00, with 25.00 exact repeat charge. 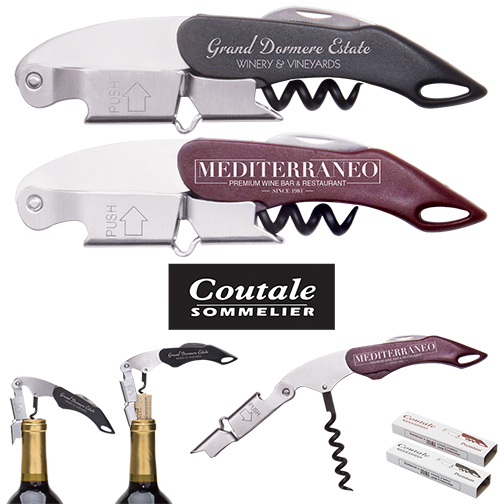 2014 pricing: 10.50 ea at 40 pieces, 9.95 ea at 100, 9.50 at 300 and 9.25 ea at 600. 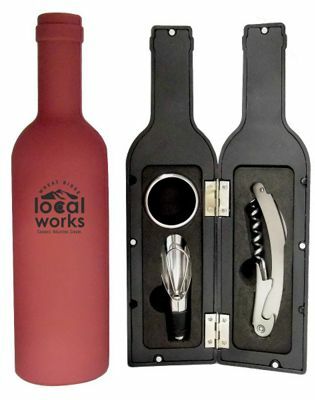 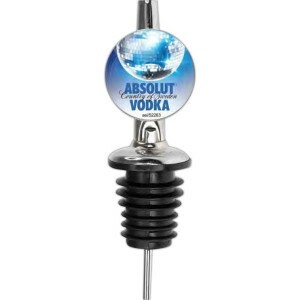 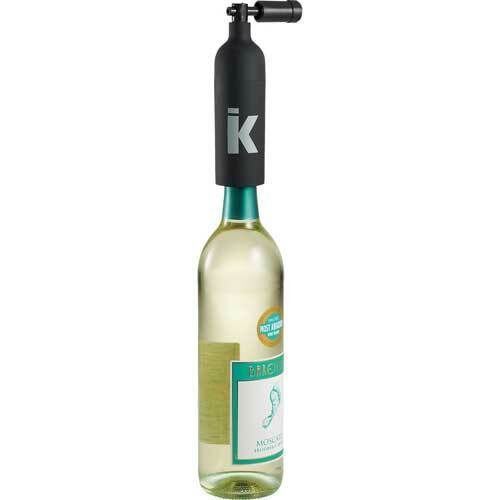 Wine tool set in wine shaped bottle that has a full color digitally printed label. #PL-3688.